In a study published recently in Clinical Cancer Research, researchers from Karolinska Institutet (Stockholm, Sweden) and Örebro University Hospital (Sweden) have utilized risk stratification to identify breast cancer patients who are at risk of developing venous thromboembolism (VTE). VTE, a serious and potentially fatal complication of breast cancer treatment, is preventable with thromboprophylaxis drugs. However, this form of treatment is not normally recommended for patients undergoing chemotherapy owing to associated adverse side effects. In this study, the team aimed to evaluate the joint and individual effects of chemotherapy and genetic susceptibility on breast cancer patients’ risk of developing VTE. The study included 4261 women diagnosed with primary invasive breast cancer. The researchers highlighted that during a median follow-up of 7.6 years, 276 patients underwent a VTE event. Those patients who had received chemotherapy and had high genetic susceptibility were demonstrated to be most at risk of developing VTE. 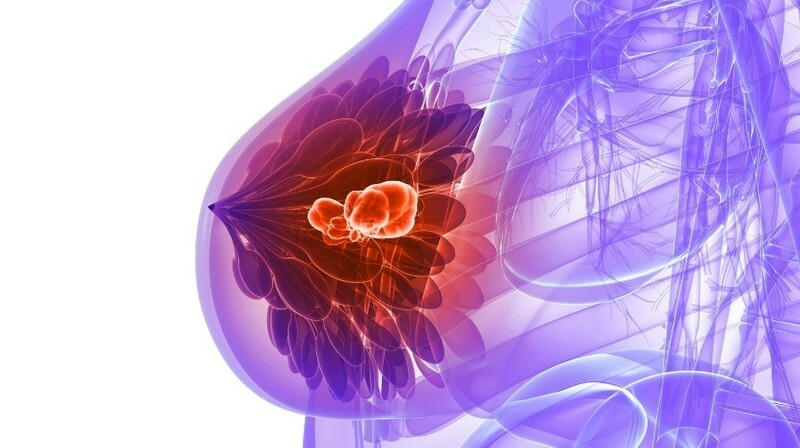 The team stated that more research needs to be carried out to assess the potential benefits and safety of recommending thromboprophylaxis to breast cancer patients.